Donell Keith is a REALTOR® with Keller Williams Realty in Pinehurst, NC and the team leader of DK Real Estate Group. Donell has been licensed in Real Estate since 2010. Along with helping people in the home buying or selling process, she is also a military spouse, mother, and lover of all things fitness. Donell knows the Real Estate process inside and out and is there for her clients every step of the way. She understands the stress of moving and has a passion for helping people through one of the biggest and complex processes of one's life. She loves helping others in all things and takes pride in training her team, The DK Real Estate Group, to prepare, educate, and guide every client through the entire process. Donell is passionate, driven and focused. 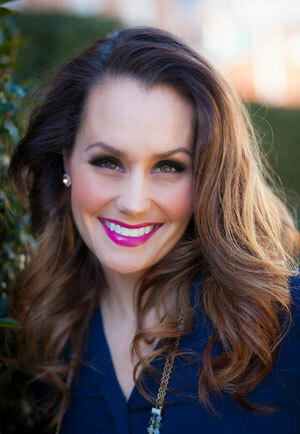 She has developed and trained a team with specialties where you can rest assure that "We've got your back!" Michael has a strong background in sales with experience in owning his own successful service and retail business of 5+ years. 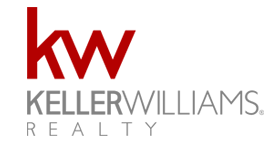 He brings his experience to the real estate profession as a listing and buyers agent with Keller Williams Realty. Michael values attention to detail tied with big-picture performance. As a successful business operator, he knows that the highest value is always placed in the customer/clients, and you can be assured that this perspective will be provided throughout the entirety of your real estate transaction. 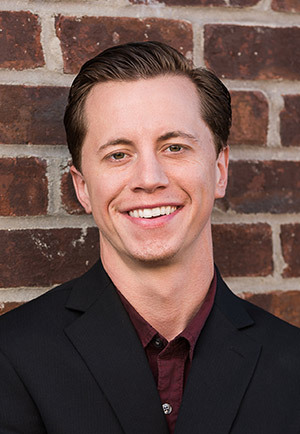 He is diligent, persistent, and driven to provide a positive outcome for all his clients.